RoadLoans is the direct-lending platform of Santander Consumer USA, and its blog site offers more articles to help during the auto financing process, to keep you up to date with auto news and trends, and to entertain. Buying a car may seem like a long haul, but here are 10 steps to shorten the process and make it a great experience. Starting with how to research vehicles, we’ll walk you through the process, taking in car loan options, add-ons, trade-ins and private sales on the way to finding the right dealer and the best price. If you’re in the market for a new or used vehicle, or you just want to become a savvier shopper in future, read our 10 steps to buying a car. If you’re new to auto refinancing, take a few minutes to understand how it works and how it might benefit you. 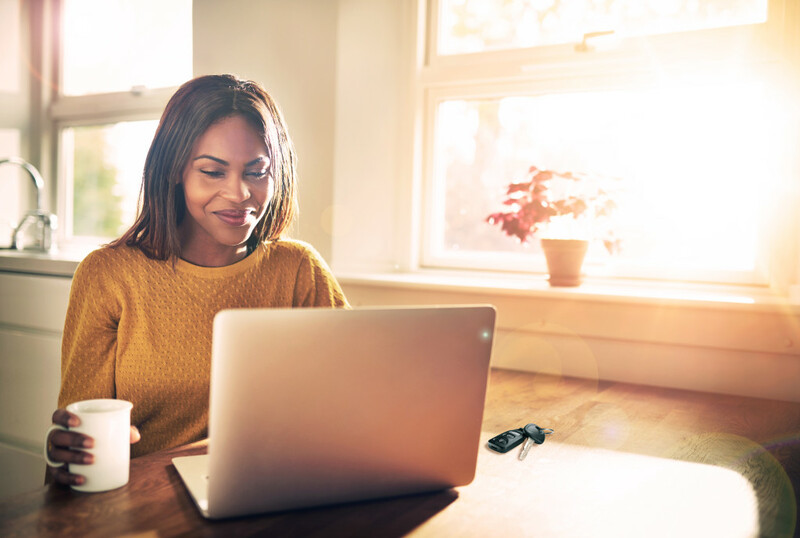 Getting a new loan with new terms from another lender, who pays off your existing note, has several potential advantages – like saving money with a lower annual percentage rate, or getting smaller monthly payments to fit your budget. Whatever your goals may be, read our article to learn more about the nuts and bolts of refinancing. How do you make the best of a bad credit* situation when you need to buy a car? Plenty of consumers have bad credit, and many still qualify for car loans. But not everyone approaches car buying the right way. If your credit is poor and you’re looking for your next vehicle, our article will set you in the right direction. For better or worse, first cars are unforgettable. Not just as a vehicle to newfound freedom, but quite often for their characterful idiosyncrasies and foibles that are lovingly overlooked. Take Tara Stein’s Chevy TrailBlazer. Despite a healthy thirst for engine oil as well as gas, it could do no wrong in her eyes, and was soon packed with friends front and back. Read her first-car recollections: There’s plenty of room for a trip down memory lane.